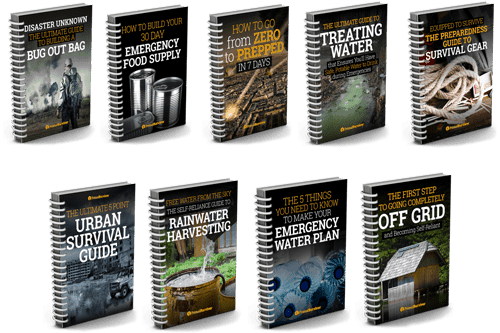 Fire is a key component to survival. It can provide heat, cook meals, and help keep wildlife away. A fire piston allows you to make a fire without the use of commercial lighters and matches. After weighing the pros and cons of the major fire pistons I found, I have come to the conclusion that the Campfirepiston Hickory has the most to offer for your money. How does a fire piston work? 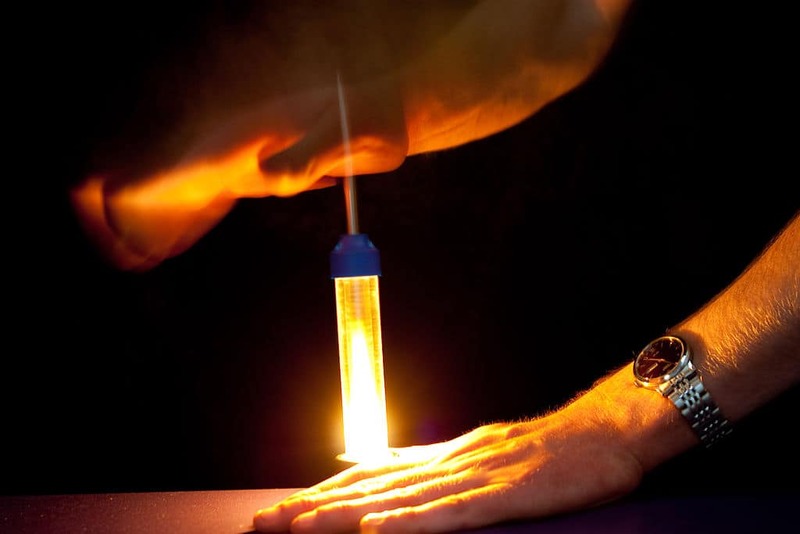 A fire piston (also known as a compression firestarter or slam rod firestarter) works by compressing molecules of air so quickly that heat is generated. This is accomplished when you press a cylinder through a sealed chamber. The resulting heat ignites a small piece of tinder. You can use this ember to build a fire of any size! You do need some dry tinder to make a fire piston actually work. Many compare a fire piston to how a diesel engine works. Having a source of dry tinder is key. You can keep a small supply of this in a small space. Jute twine that has been unraveled and roughed up makes a great source of tinder that you can put in a small tin and keep in a pocket. Roll up a small piece of char cloth or unraveled jute and place in the end of your fire piston. Push the fire piston in with a quick motion. Check for your ember. Use ember to ignite dry tinder and then build your fire up with small twigs and pieces of wood. This video details the process clearly. 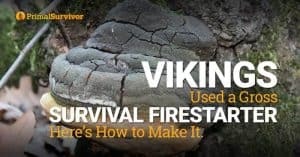 If you want to use and master the fire piston then it is essential that you practice using it under good conditions before trying to use it out on a trip or during an emergency situation. Many of those that use fire pistons as part of their fire starting kit also take the time to make some char cloth to help make the process a bit easier. It is easy to make and a little goes a long way. Place in a tin with a hole for venting. Cook over low heat for 5-10 minutes. 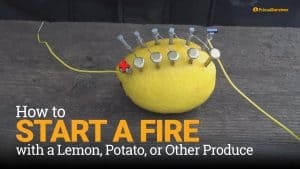 You do not want it to catch fire itself. Be patient. Let tin cool and remove. A very small chunk can be rolled up and used to start a fire. A single t-shirt can make a lot of Char cloth for your preps! This is best done outside because there will be some smell and smoke. Your choices are somewhat limited when it comes to ready made fire pistons. Prices can range a lot even if two are made from almost the same materials. Here are some of the more commonly available options for you to consider. The most weather resistant designs are those made with a solid machined aluminum tube. Horn can be slick in wet conditions or if hands are sweaty. Factory made fire pistons can be costly so some people choose to make their own using some basic materials. Here’s a video that details the process. Without some practice, the fire piston is going to be harder to use for most people. Of those that do not like the fire piston, the most common reason is that the person simply gave up on learning how to use it after a few frustrating attempts. Fire pistons work but they are not going to be as easy as striking a store bought lighter. 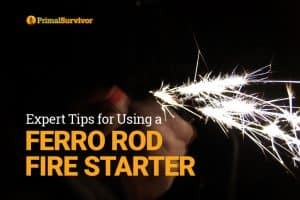 Ferro rods can be easier and more satisfying for some because they can at least get a lot of sparks right away. Starting a fire can be challenging under wet conditions or when there is little dry wood around to burn even if you get one going. 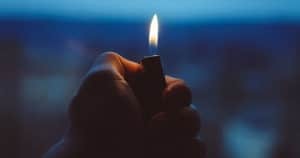 Personally I want several ways to light a fire if I am in a survival situation. If I have a fire piston you can bet that I am going to have a lighter or some waterproof matches in a sealed container too. Fire pistons are an interesting addition to any fire starting kit. 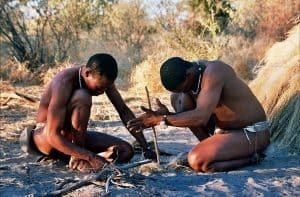 Unfortunately they require a bit more skill to use than other fire starting methods. If they are not properly sealed due to a lost or cracked O-ring then they can cease to function until the ring is replaced. Due to the motion required to plunge the cylinder and the quick reaction time needed, these are not for beginners. With this seed bank, you’ll get 32 varieties of plants that have high germination rates. Most of the plants are easy to grow, though there are a few tougher varieties in there too. A single package should plant over an acre of food. Note that the seeds are stored in zip-lock bags, which are then in a mylar bag. So, don’t open the kit until you need to use it! This is one of the few locally-adapted seed banks available. All the seeds were chosen for specific USDA zones, which means you’re a lot more likely to have success than with other kits. This seed bank is much pricier than others, but you do get more seeds and 80 varieties. Don’t Rely Solely on Survival Gardens! We can’t predict what will happen in a disaster. We can only do our best to prepare for every possible situation. There are too many flaws with survival gardens to rely on them solely (chemicals in the soil, lack of water, crops getting stolen…). If you want real food security, you need to diversify your food plan. 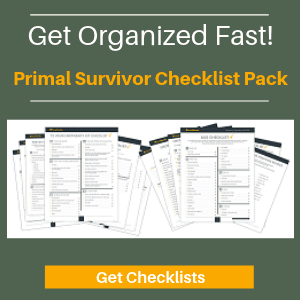 Do you have a survival seed bank? How’d you build it?